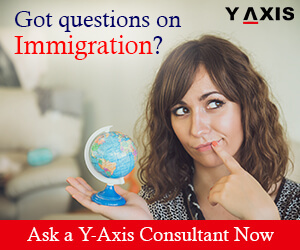 Australian Immigration News 2018 and Migration Updates by Y-Axis Middle East DMCC. Follow our blog for all latest Australia visa updates. To apply for Australian PR, Overseas Immigrants should ace the Australia Skills assessment. It is a mandatory prerequisite to be eligible for Permanent Residency. The Immigration process in Australia is points-based. Immigrants need to nominate an occupation listed on the Skilled Occupations list. Also, they must prove that they have got skills assessed. Let’s have a quick look at the validity of this assessment. Overseas Immigrants should get their educational qualification recognized. This will further help them with their Australian PR process. Let’s check out a few essential points about this procedure. Licensed professions – this could include teaching, engineering and law. According to SBS, one has to get their qualification evaluated. Who can assess your skills? The Skilled occupation list provides Immigrants with a list of assessing authorities. It’s their own responsibility to contact the concerned authority for nominated occupation. The process and assessment fee depends on each assessing authority. Overseas Immigrants must hold University degrees for getting a positive result. The authorities will guide them. One can nominate just one occupation. However, they can apply to many authorities for getting their skills evaluated. Once Immigrants receive an invitation to apply, they need to provide a scanned copy of the assessment. The Department of Immigration in Australia can help candidates identify suitable skills. It even offers details of required overseas skills for each state of the country. Knowing the in-demand skills is a must before applying for Australian PR. 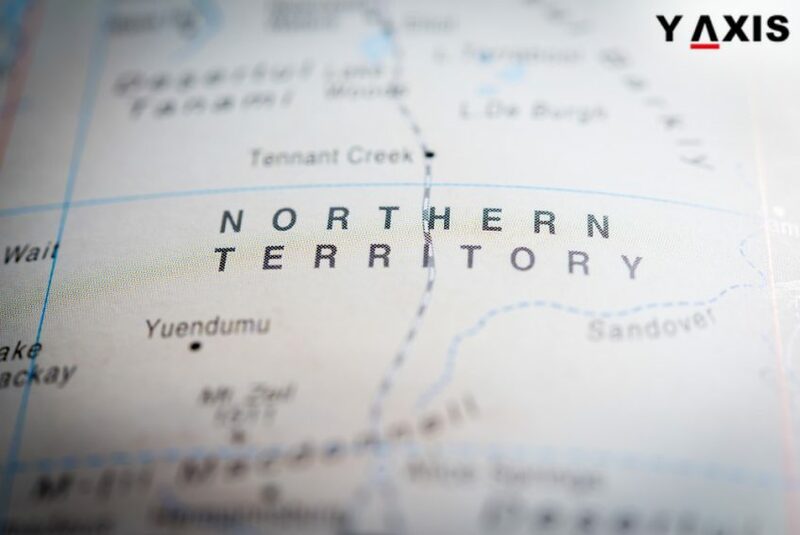 The Northern Territory in Australia is offering a bonus of $15,000 to immigrants willing to make NT their home. The NT Govt. made this announcement as part of the state’s Population Growth Strategy for 2018 to 2028. This move is aimed at attracting and retaining skilled immigrants to the state. This will help create a diversified economy. This will also greatly reduce NT’s reliance on investments. Hence, the state Govt. has decided to offer $15,000 to migrants who come to the state to work in high priority occupations. The offer has been made available to eligible migrants from November 2018. For singles, the relocation bonus is $3,000. Couples will get $6,000 and families can get $7,000. A one-off payment of $1,250 will also be paid out after six months of living in NT. This money can be used for local expenses like vehicle registration, child care support etc. 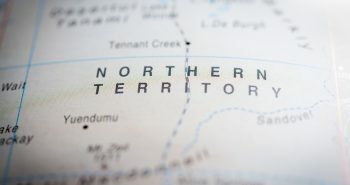 Northern Territory will also pay a 5-year retention bonus. This will be a cash bonus which will be paid out to immigrants who have continuously resided in NT for 5 years. Single immigrants will be paid $3,000 while couples will be paid $6,000. 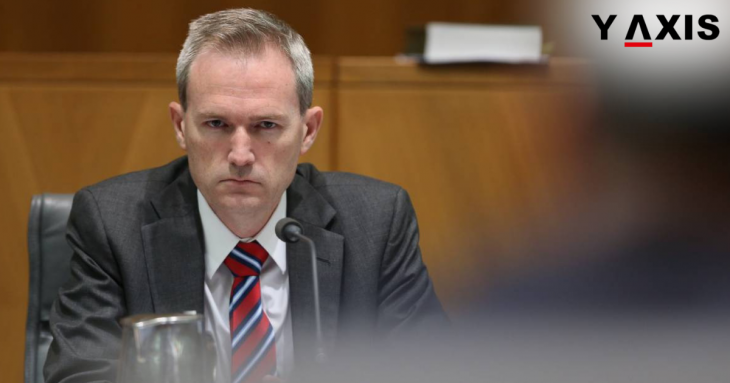 Families will get $7,000 as a retention bonus, as per SBS News. There are 53 occupations which the NT Govt. has identified as “high-priority”. These occupations are very high in demand yet hard to fill. These jobs are also critical to the local economy. The list of the high-priority occupations is available on the Northern Territory Govt. website. Thus, aspiring immigrants now have all the more reason to make NT their new home. If your occupation is one among the high-priority ones, choosing NT could be a good idea. Not only is your occupation in very high-demand, but working in NT can also get you an extra $15,000. Australia is about to issue a new Immigration arrangement. According to it, Overseas Immigrants with low skills can move to the country on a Work Visa. They must possess basic farming or hospitality skills. Speaking fluent English is not a must. They should be willing to take up in-demand jobs. Overseas Immigrants skilled in 117 different fields will be able to work in Australia. The 5-year Designated Area Migration Agreement or DAMA defines some criteria for skills, income and language. The required level for each of these aspects will be lowered. The Overseas Immigrants can even apply for Permanent Residency in future. However, they would have to live in the region for at least 3 years. The Government acknowledges the fact that local businesses need a workforce. 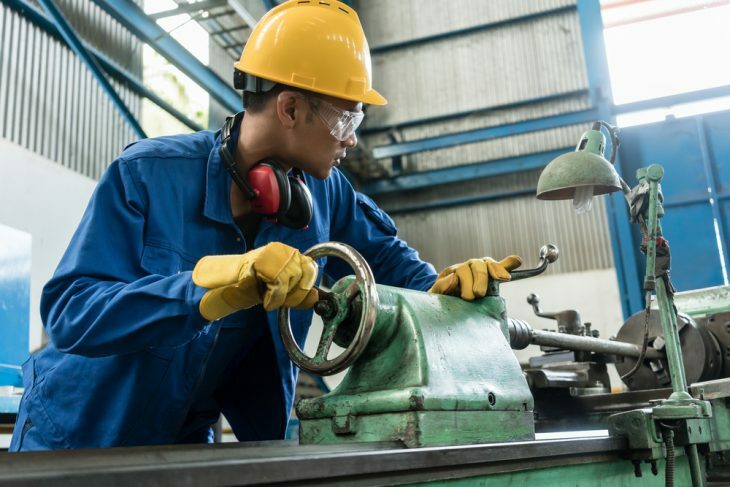 There is a severe labor shortage in some regions. However, employers must prove that they couldn’t find suitable local workers. The Government insisted that every territorian would benefit from this new Immigration deal. Overseas Immigrants would give rise to more jobs. As quoted by dailymail.co.uk, this eventually would strengthen the economy. David Coleman, the Immigration Minister said this new rule would benefit certain locations. The aim is to fill employment gaps in regional areas. In the last few years, Australia has offered Permanent Residency to highly skilled Immigrants. However, some employers complained it is difficult to retain such employees. The Northern Territory employers suffer the most. Hence, DAMA has come up with this new deal. It would offer semi and low-skilled Overseas Immigrants a chance to acquire Work Visa. The deal is to be signed this week. It would comprise a wide range of jobs. Fluency in the English language would not be a concern for Overseas Immigrants. Also, acquiring the Permanent Residency would be easy for such Immigrants. The Australian Chamber of Commerce and Industry wants politicians to realize the benefits of Overseas Immigration. It boosts local businesses. The Chamber also insists that the Immigration program should focus on labor needs. It believes the Government is too occupied with the idea that Immigration has caused overpopulation. The politicians have the notion that Sydney and Melbourne are congested because of Overseas Immigration. They should instead realize the local business’ need for Overseas Immigrants. Prime Minister Scott Morrison has acknowledged the issue. He has asked all the territories to come up with a final plan. He wants to know which areas are in dire need of Overseas Immigrants. There is immense pressure on the Government to reduce Overseas Immigration. Nevertheless, Mr. Morrison has not denied the need for it. For Australia Visa aspirants, the English language test is very important. This test is often the one that catches aspiring immigrants by surprise. Even people whose first language is English consider the test as a stumbling block. The IELTS is one of the most popular English language tests with almost 3 million tests taken every year. 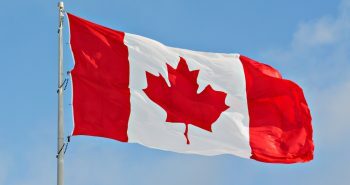 People who hold Canadian, the US, or British passports do not need to appear for the English test. However, the Australian points system is such that if you do not appear for the test, you do not make enough points to qualify. A Canadian or a British passport is considered equivalent to a band 6 on IELTS. A band 6, however, does not award you any points. You score 10 points for band 7 and 20 points for band 8 on the Australian point’s grid. The Australian points system has been so designed that only those with the most points manage to get a Visa. A couple of years ago, an Accountant could qualify for an Australian PR visa with just 60 points. Now, an Accountant will only qualify if they are scoring 80 points or more. The English language test is now a determining factor on whether you would qualify for an Australian visa or not. Preparing well for the English test is important for a successful visa outcome. Nowadays, there are various resources available online which can help prepare for the test. It is often seen that people who use their writing skills daily tend to do better on the English Test. Trade professionals tend to struggle more than someone who sits in an office writing emails every day. It is very important to do well on the English test. Applicants should prepare well and brush up on their grammar skills. It is important to be cognizant of the fact that the English test is important if you want an Australian Visa. Ironically, most visa aspirants struggle to understand the Aussie slang. However, it is important to master the Queen’s English first, as per Business Tech. The Australia Govt. 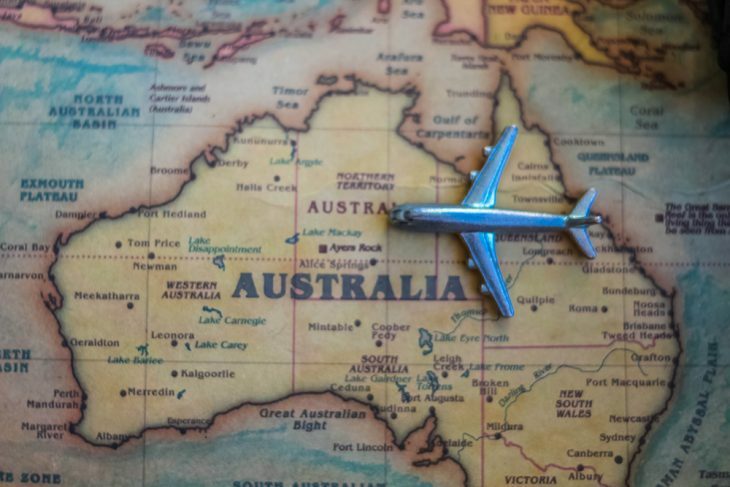 has announced a new special visa agreement to attract immigrants to the regional areas. This move is a bid to redistribute the immigrant population outside the major cities of Australia. David Coleman, Immigration Minister, recently announced two new special visa agreements. These agreements would create a pathway to Australian PR for migrant workers who are willing to live in the regional areas. This new scheme is known as the Designated Areas Migration Agreements. It has been announced for Northern Territory and the Warrnambool region in Victoria. These areas are in the need of a population boost and are currently struggling with a labour shortage. Employers in NT and the Great South Coast Region in Victoria will be able to bring in workers under the Subclass 482 Visa. The Subclass 482 Visa is the Temporary Skill Shortage Visa. The new scheme will also offer Permanent Residency to these foreign workers. The DAMAs will allow employers in regional areas to sponsor workers for occupations which are not available under standard visa arrangements. The workers will also receive concession in the English language requirement and the level of salary. The DAMAs will also create a route to Australian PR. The Great South Coast Region of Australia was the first in the country to sign the agreement. Northern Territory would sign the new special visa agreement next week. Nigel Scullion, NT CLP Senator, said that NT needed more workers across a number of occupations. The DAMA will assists employers in the region who are struggling to meet labour demands domestically, as per SBS. The DAMA will assist hospitality, agriculture, and other businesses in the Great South Coast in Victoria. It will help fill the employment gaps by providing these employers access to a wide range of foreign workers. These workers may not be available under standard migration schemes. Tony Herbert, Mayor of Warrnambool, says that the offer of PR would make this an attractive proposition for foreign workers. This would also help in the population growth of the region. Mr. Coleman said that the govt. is committed to improving the immigration program to meet the specific needs of the regional areas. These special visa agreements would be able to provide the skills needed in regional areas where local workers are not available. Australia conducted a national survey which tracked public opinion on immigration. The Mapping Social Cohesion Survey 2018 was conducted by the Scanlon Foundation. The survey found that 4 out of 5 Australians saw benefit in immigration. The survey randomly chose 1500 Australians. 52% of the respondents felt that the current level of immigration was just about right or even lower than required. This is in contrast to political views concerned over rising immigration. 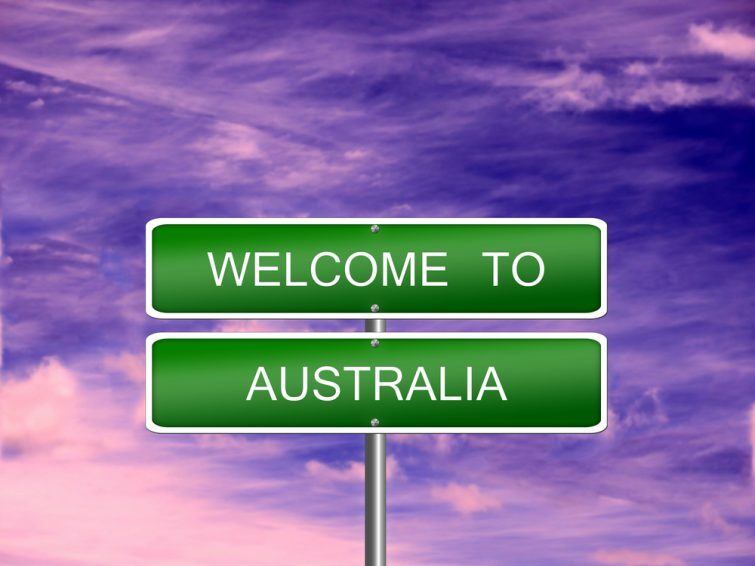 The survey revealed that 82% of Australians believed immigration is good for their society. Immigrants bring new ideas and cultures thereby improving Australian society. 80% of Australians also believed that immigration was good for the Australian economy. As per ABS, Australia’s population has grown from 19.9 million in 2006 to 25 million this year. It is projected to reach 30 million in another decade between 2029 and 2033. 54% of the respondents raised concern on the overcrowding of cities as a result of immigration. 48% raised concerns over the Government’s management of the population growth. 49% raised concerns on the rising housing prices as a result of immigration. 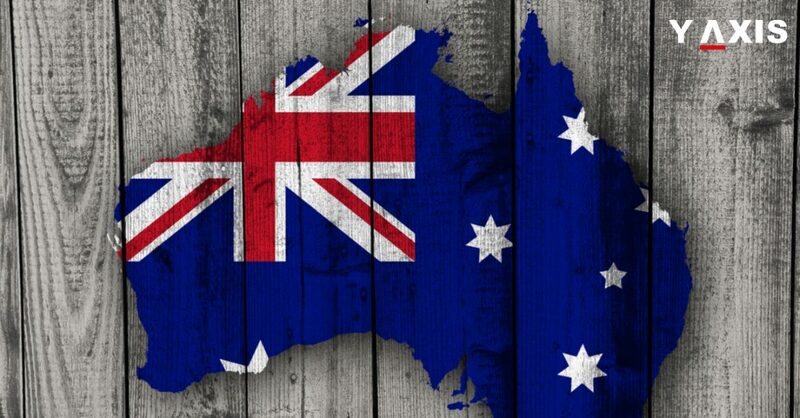 To ease the pressure on major Australian cities, PM Scott Morrison has announced the reduction in immigration numbers. Last month, he announced that Australia would reduce the migration intake by 30,000 places. Australia’s immigration cap has been 190,000 since the year 2012-13. However, in 2017-18, only 163,000 PR visas were issued. This included both family and skilled visas, as per SBS. Despite the reduction in numbers, a majority of Australians believe multiculturalism is good for the Australian society. Most respondents viewed multiculturalism as a dual-sided process of change. It involved adaptation from both sides-Australian and the overseas immigrants. 54% of the respondents believed that migrants should adapt to become more like the people in Australia. 37%, on the other hand, believed that the Govt. should assist ethnic minorities to maintain their traditions and customs. The program to endorse the importance of farming in Australia is declared to be a failure. It has put tremendous pressure on the Government to create a new Agriculture Visa. The aim is to ease the labor shortage in rural areas. The program has failed to find enough placements. It has fallen short of nearly 7600 places. It has been running for 2 years with a take-up rate of 4 percent. The National Farmers’ Federation has confirmed that there is no sign of improvement. The program was launched in 2017. Since then there has been no improvement at all. The domestic seasonal workforce is not interested in farming. Prime Minister Scott Morrison had even conducted a campaign in South Australia to promote this initiative. He said unemployed people must take up local jobs. Their benefits might get reduced otherwise. However, this couldn’t save the program from failure. As quoted by ABC.net.au, the program offered those on the dole an incentive of $5000 a year if they took up the job. Despite all the effort from the Government, the initiative failed. James Whiteside, Ausveg Chief Executive Officer said the demand is in hundreds of thousands. The failure only proves that Australians are not willing to take up in-demand jobs. He wants people to willingly take up the offer. It is being investigated if there were any barriers for people such as transport or accommodation. Reports suggest that almost 90 applicants found a permanent job through this initiative. Nevertheless, the failure has given rise to the need for a dedicated Agriculture Visa. The Government has made some changes to its existing Visa programs. The changes enable Overseas Workers to stay longer in the country. But it is not helping the Agriculture industry. Mr. Whiteside said there is an urgent need for a new Agriculture Visa. They want Overseas Immigrants who are flexible, reliable and willing. Mr. Whiteside further added that they want a dedicated Agriculture Visa that is just meant for their industry. It should not be part of other Visas providing fewer benefits. What Australia needs is a long-term solution. The new Agriculture Visa should address many concerns of farmers. Problems like underpayment, abuse of workers and mistreatment should be given attention. Prime Minister has confirmed that the Government would work on an Agriculture Visa that is a long-term solution. Mr. Morrison said that labor shortage in Agriculture has always been a frustration. 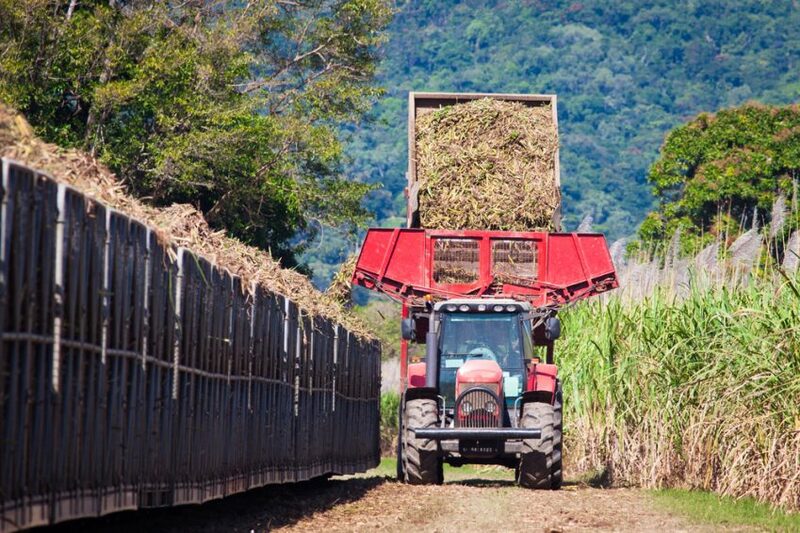 Australia is holding 3000 jobs in Agriculture. However, the workforce shortage has never subsided. He confirmed that the Immigration Department is overlooking the matter. They would come up with a new Agriculture Visa proposal soon. Every year a large number of foreign workers move to Australia due to the opportunities that the country offers. Quality of life and employment opportunities are some of the best in the world. However, Australia’s skilled migration program is not “open” for all. The occupation ceiling has been implemented to secure the employment opportunities for the locals. The occupation ceiling also helps to meet the high demands of the Australian labor market. Occupation ceiling is nothing but a yearly quota for individual occupations. It is the number of skilled migrants that can be allowed under a specific occupation. The Dept. of Home Affairs has already announced the occupation ceiling for the year 2018-19. 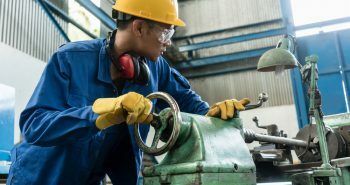 Trade occupations are in high demand this year. So are occupations like Nursing, Civil Engineers, and Livestock Farmers. The occupation ceiling applies to programs like the Subclass 189,190, and 489 under the Skilled Migration scheme. Applicants should check the occupation ceiling for their occupation before applying under the above streams. However, you need to receive an invitation before you can apply for a visa. An invitation is an authorization from the Australian govt. allowing you to apply for PR under the Skilled Migration Program. If the occupation ceiling for an occupation is reached, invites are not issued. You may score the maximum points and yet not receive an invite if the quota is full. Invitation rounds are anticipated to occur on the 11th day of every month. Certain occupations see a huge volume of applications as compared to the quota available. Accountants and IT professionals are a couple of such occupations. People nominating these occupations need to have really high scores to get an invite. In 2017, Australia took in 20,000 fewer migrants as compared to the previous year. It was the lowest ever migrant-intake in the recent 10 years. Skilled Visas saw a reduction of 12,468 places and Family Visas saw a reduction of 8,000 places, as per SBS. A new Visa initiative has been taken by the South Australian Government. It is a new Entrepreneur Visa, aimed at encouraging Overseas Entrepreneurs to migrate to the country. Premier Steven Marshall said it would eventually bring more jobs and companies to South Australia. As quoted by Immigration South Australia, it is a 3-year innovation to be trialed in South Australia. The announcement was made during the state’s recent Budget meeting. Mr. Marshall added that it’s an innovative and bold drive. It is meant to attract talented minds to the country. The state is looking for fresh talents who can set up new business, jobs and industry. The state government is to invest $400,000 over the next 4 years in this Entrepreneur Visa program. The national rollout will take place in 2019. Overseas Entrepreneurs will have to submit their business proposal. Thereafter, the Office of the Chief Entrepreneur would endorse them. The proposals in fields like cyber security, big data, health and robotics would be preferred by the Government. David Pisoni, Industry and Skills Minister said this initiative should attract 30 entrepreneurs in 2019. The number should increase to 100 next year. The program would not focus much on the finances of the applicants, he added. Mr. Pisoni added that this Entrepreneur Visa, unlike previous ones, would not require a capital outlay. However, the idea of the proposal should be unique. It will determine the success of the application. The Government announced earlier this year that they would bring an initiative to welcome new startups to the country. This, in turn, would bring technology workers to Australia. There are some conditions imposed on the new Entrepreneur Visa. Immigrants will get a 4-year Entrepreneur Visa that would eventually lead them to Permanent Residence. The Government announced that businesses with payroll below $1.5 million would pay no tax from 2019. Business with payroll from $1.5 million to $1.7 million would pay fewer taxes. That would help at least 400 businesses. 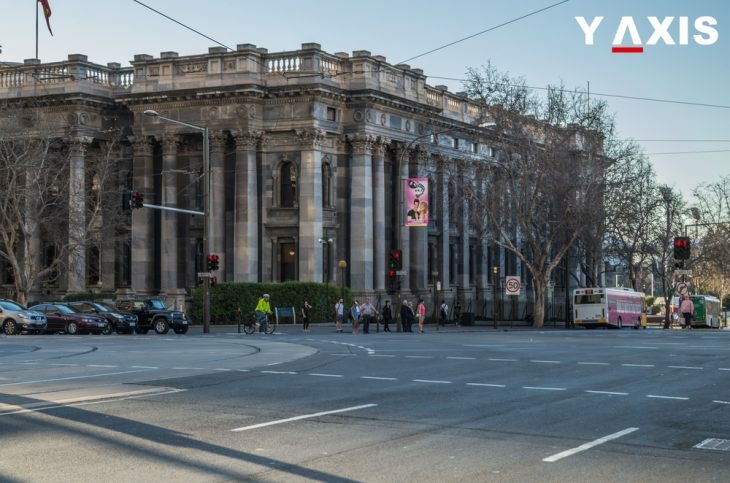 The Government has invested $4.8 million for 650 startup spaces in South Australia. 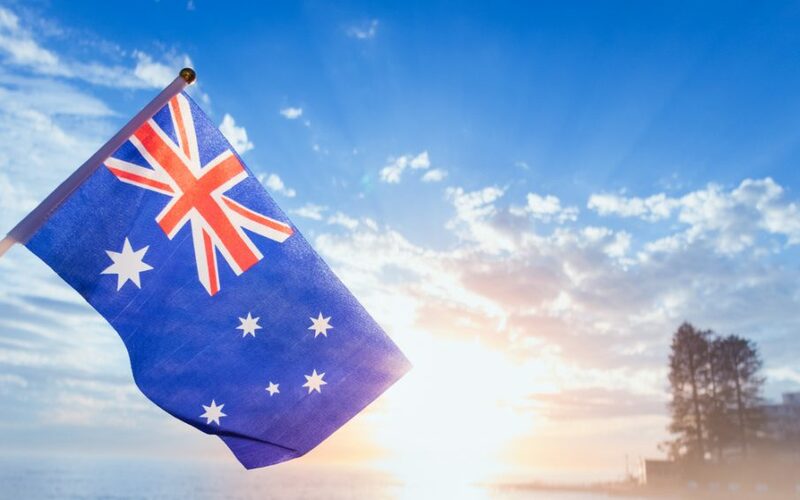 A new Business Visa has been launched in Australia on November 21, 2018. It was first announced in March. The aim is to improve the economy in the south part of Australia. The new Australian Business Visa will not require a capital outlay. The Business Visa under subclass 408 will allow Overseas Immigrants to stay in Australia for 3 years. It can be extended to the family as well. There are two criteria The Overseas Immigrants have to meet. The Australian Government confirmed that endorsement from state Government is important. It will ensure only genuine entrepreneurs have access to the new Australian Business Visa. As reported by SBS.com.au, this Visa would create more jobs and invite entrepreneurs to the country. Steven Marshall, the state premier said this would lead to immigrants applying for Permanent Residency. It, in turn, would create new successful businesses, companies and jobs in South Australia. Sectors with a capacity to grow can benefit from this. Eventually, the economy will improve, he added. The Australian Business Visa will not require any mandatory capital outlay. All the applicant needs to do is prove their vocational English proficiency. The South Australian state Government is to invest $400,000 in this program. 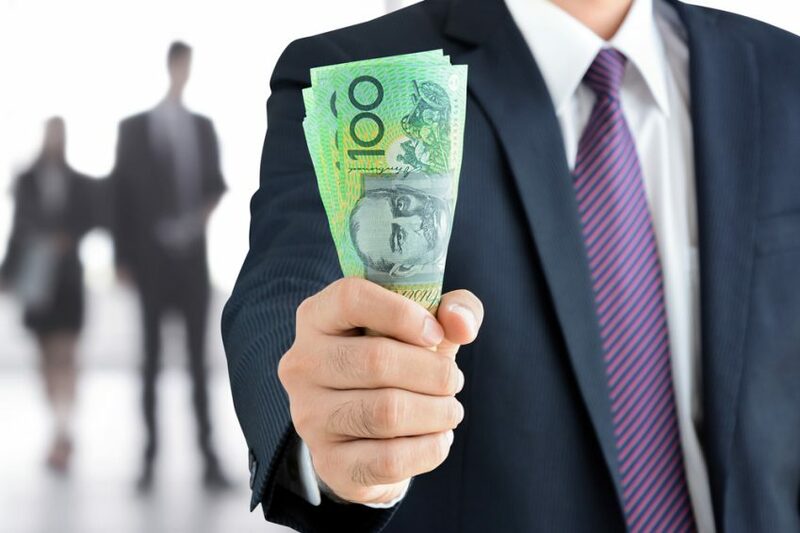 Most of the Australian Business Visas require a capital outlay of a minimum $200,000. This is where this Visa differs from them. Also in terms of English language proficiency, the requirement is quite low. Immigrants need to score band 5 in each of the 4 components of IELTS. This new Australian Business Visa is a temporary permit for genuine entrepreneurs to establish their business. However, it opens the pathway for them to apply for Permanent Residency Visa in the future. At first, the business proposal would be examined by the State Government. 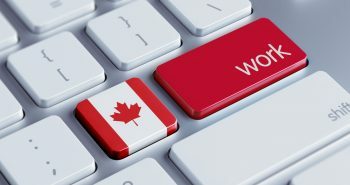 Those who can set up a successful business venture will be eligible for Permanent Residence. The State Government will also keep a check on the business activity of the Visa holders. If it proves to be not closely associated with the proposal, the visa may be cancelled. The initiative started on 21st November 2018. It will continue until the end of November 2021. The Government has confirmed that there is no cap on the number of Visas to be granted.